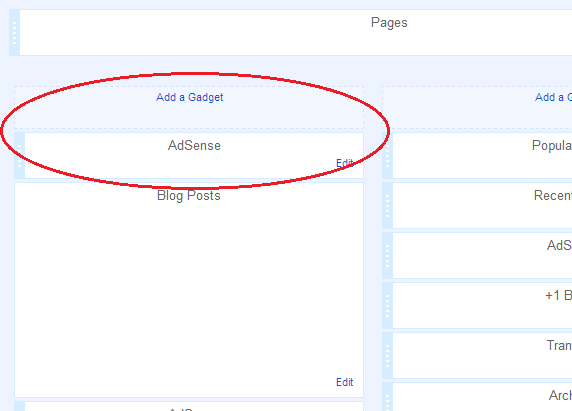 If you use an Awesome Inc. template or simple template for your blogger blog, there is no by default space to add a page element above your post area column. 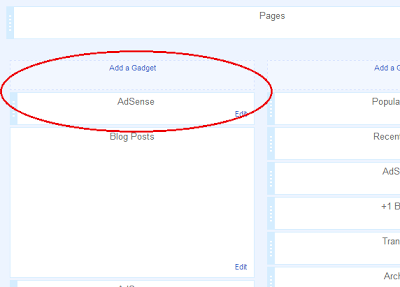 Sometimes you need to add page elements above post post area specially when you want to add adsense ads above your post title. 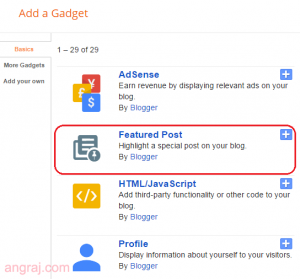 Now you can add Gadgets above Blog Posts or you could also place the gagets below the Blog Posts by dragging it below.